Breeze Dollaz is one of the hottest, up & coming rappers and lyricists in the rap game today. Hailing from East Hartford, CT. He gives us a visual to his new single “Hands In The Air” off of his second installment to his “Everybody Love Dollaz” series! Very fun & energetic video! For sure to have your hands in the air! 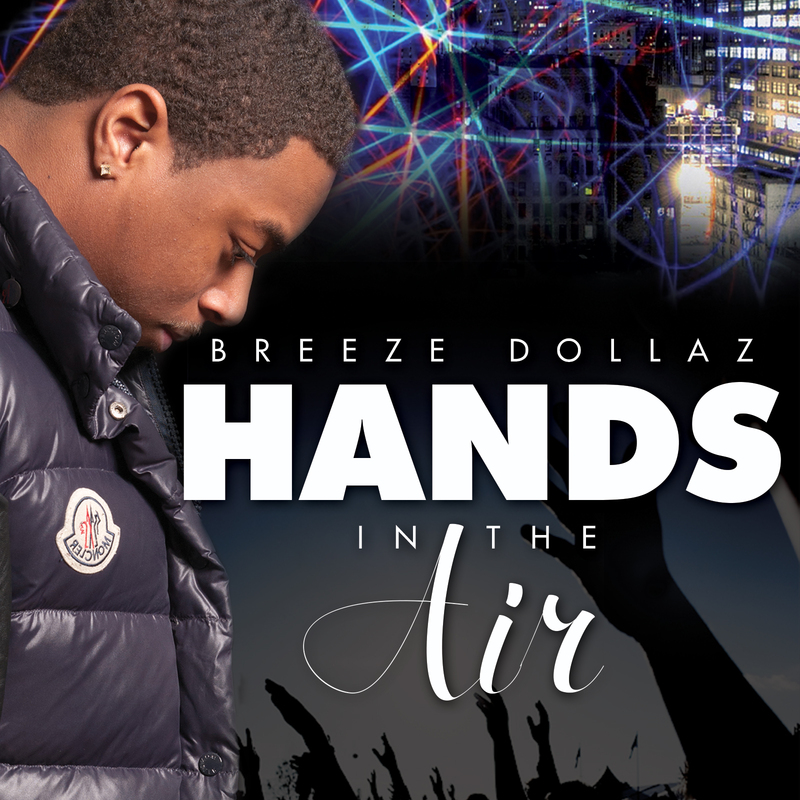 Grab "Hands In The Air" on all your music outlets today! Follow @BreezeDollaz on all social media!